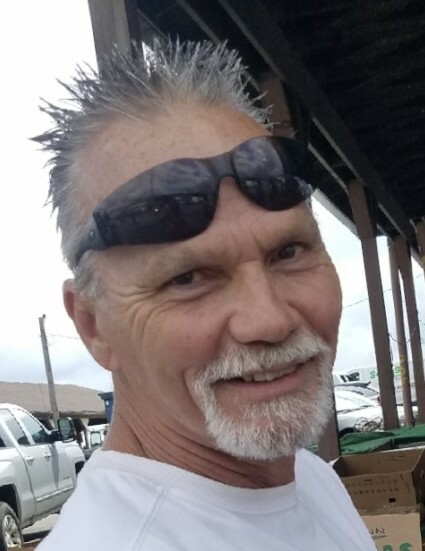 Obituary for James "Greg" Hambrick | Cremation & Funeral Service by Gary S. Silvat, Inc.
On Monday, October 8, 2018, James "Greg" Hambrick, age 57, passed away. He was born in Charleston, WV on March 24, 1961 to Lora (Roush) Hambrick Colla and the late Fred Willard Hambrick. Greg is the father of Jimi (Erika) Hambrick of North Jackson, Nate (Gena Sharp) of Austintown, Jacob Hambrick of Lake Milton, Amy Hambrick of Youngstown, Amanda (Mike) Rogenski of New Middletown; grandfather of Camden, Cohen, River, Konley, Jaden, Raegan, Michael; step-son of Nick Colla; brother of Brian (Becky) Hambrick of Youngstown, Susan (Dave) Tomaino of Lake Milton, Melanie (Mitch) Mascioli of North Jackson, Jason Smeal of Youngstown, Tiffani (Ron) Ross of NC, boyfriend of, Heather Bianconi, who passed away with Greg. Greg attended Jackson-Milton High School and worked as a painting contractor. He was know for his hard work ethic and could make anyone laugh with one of his great stories. He was an avid Harley rider and loved being on the open road. There were many things in life that Greg treasured but most of all he loved his grandkids, his Mom, spending time with his special needs brother, Jason, with whom he shared a special brotherly bond, and his dog Noah. A celebration of Greg's life will be held from 6-8 PM on Friday, October 26, 2018 at the American Legion Lake Milton Post 737, 16465 Milton Ave., Lake Milton, OH 44429. Arrangements by Cremation & Funeral Service by Gary S Silvat Inc. Send condolences to Greg's family by visiting: www.cremateohio.com.